This is the second card I've made with the new Crafting Forever set so you'll have a sneak peek at some great ideas for this set, available June 1. Take a look at yesterday's post for another idea for using this set. The images in this set are shown further down in this post. I used the scissors image on today's card I was sending a note to my mom about all of the crafts she used to do that gave me the crafting gene. I can't wait to use this card with my hair dresser or for my sisters. I'm probably going to use one of the alphabet sets to create sentiments such as, "Stay Sharp" or " Shear Elegance" or something else punny. I chose Crumb Cake and Very Vanilla and Early Espresso for my color pallet today. The sentiment and scissors are both stamped in Early Espresso. The image and sentiment blocks are both matted in Early Espresso. I also used one of the tea lace doilies from the Occasions catalog as an accent on this card. I'm so sad that these tea lace doilies from are sold out, but you can still order the Delicate White Doilies (141701) from the current catalog. The Crumb Cack background layer is dry embossed with the new Oh My Stars (143710) Textured Impressions Embossing Folder, available in the new June 1 catalog. I can see all kinds of possibilities for this embossing folder, and I'll be using it quite a bit, I'm sure. One added bonus with this set is a very small stamps with the Stampin' Up! copyright on it. This is perfect for stamping the back of cards, and it means I'll probably keep this set long after it retires. 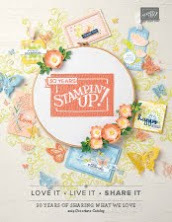 This week I'm using the new Crafting Forever stamp set, available when the new catalog is release, June 1. My customers have received their copies of the new catalog and are busy putting together their wish lists of their favorite items to order on June 1. If you need a copy of the new catalog, place an order naming me as your demonstrator and your copy will be on its way. Our class on May 28 will use the Hello Lovely Project Life collection as the basis for this class. We'll make 8 cards and a frameable 12 X 12 art page. Again, this class is May 28. You'll be able to customize some sentiments to make them usable for your upcoming occasions. Other sentiments are preprinted on the Hello Lovely card collection. You'll receive and use both the main Hello Lovely collection and the accessory pack. The main Hello Lovely collection includes over 100 cards in a variety of 3 X 4, 4 X 4 and 4 X 6 sizes. The Hello Lovely accessory pack includes a 12 piece photopolymer stamp set, 11-double sided 2 X 2" cards, 12 wood shapes that can be water colored to match your cards or scrapbook pages, paper die cuts, acetate overlays, enamel stickers, washi tape, sequins and 2 sets of alphabet letters. We'll also use cards from this Project Life kit to make this frameable 12 X 12 art page pictured below. You'll take home plenty of remaining Project Life cards and accessories to use for additional cards or to make scrapbook pages on your own. Plan now to attend this class on Sunday May 28. Register here. To see close ups of these cards, they are posted in Hello Lovely Project Life cards and art page classes photo album on my Meetup Site. - Retiring items available only until May 31 or until they are gone. Order your favorite retiring items before they are gone forever. 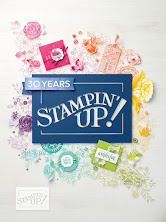 - Order at a discount as a Stampin' Up! demonstrator. 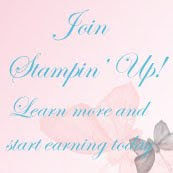 Sign up for $99 and get $125 worth of products in your starter kit that you select. Then enjoy your future purchases at demonstrator discount prices of 20% to 25%. 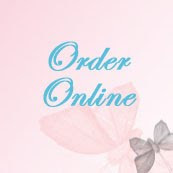 - Clearance Rack items - retired products at deep discounts -- while quantities last. 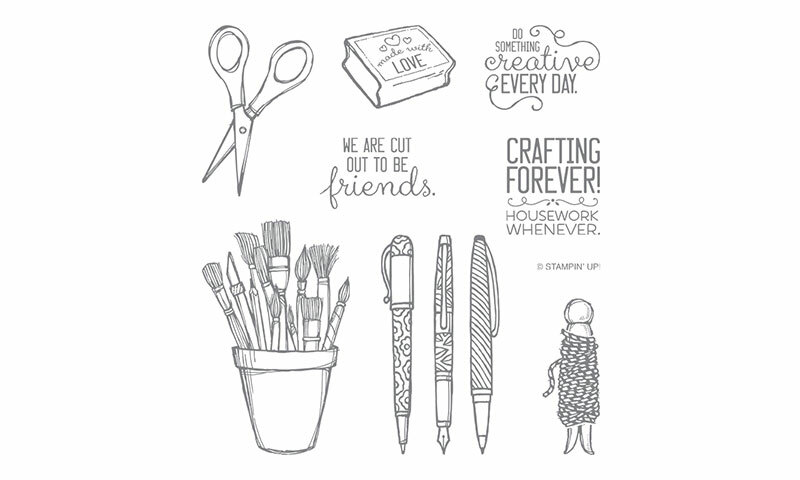 Remarkable You stamp set from Stampin' Up! Lovely Words Thinlit Dies from Stampin' Up! Fabulous Flamingo from Stampin' Up! Flower Shop from Stampin' Up!